See this photo in this blog post. 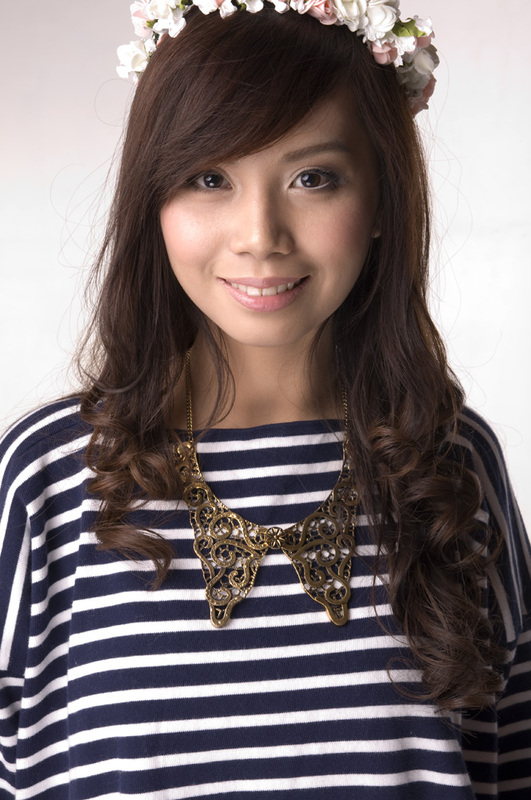 But for those who tend to have breakouts, I'll be sharing a good news for you! 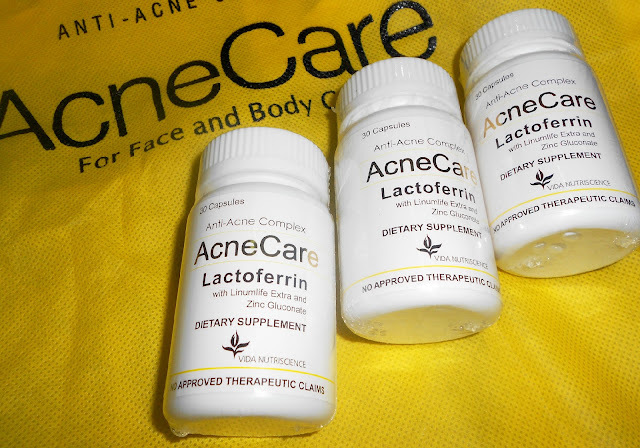 I'm sure we all get frustrated whenever we deal with acne and other skin problems. Your skin gets its nourishment from within, so why are you treating it from the outside? Now you won't have to worry because AcneCare is here! 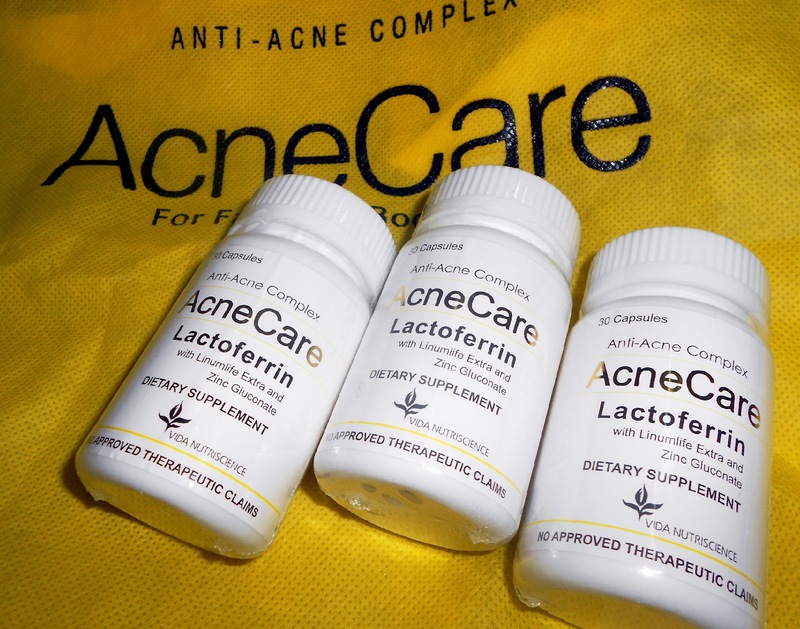 It's actually the first oral pill for acne in the Philippines and it offers Acne3 Complex (Lactoferrin, LinumLife, Zinc) - the three key ingredients to a smooth, spot-less and acne-free skin that is protected and maintained from within the body. Weeks ago, I received a package from Vida Nutriscience containing three bottles of AcneCare supplements (30 capsules each). AcneCare isn't just for people with face acne. Some may have clear skin on their faces but actually have acne on their backs, otherwise known as bacne, or acne on their butts and other hard to reach places. With topical acne medication, you would have a hard time trying to reach your back just to put in the cream or ointment. Aside from waiting for it to dry before you can put on your clothes, it's difficult, messy and time consuming. With AcneCare oral anti-acne supplement (Php885.00 each bottle), all you have to do is put the pill on your mouth and drink a glass of water or juice. You're sure that the active ingredients in AcneCare is being delivered to your skin with your own body's efficient delivery system: the blood stream. AcneCare's active ingredients are clinically tested and proven to reduce blemishes, redness and oiliness. In as little as two (2) weeks, you get 44% less blemishes, 71% less in four (4) weeks and 95% less in eight (8) weeks. This means that with as little as two (2) bottles of AcneCare, you are on your way to becoming acne-free! With continued use of AcneCare, you get visibly clear, touchably smooth, AcneCare skin! 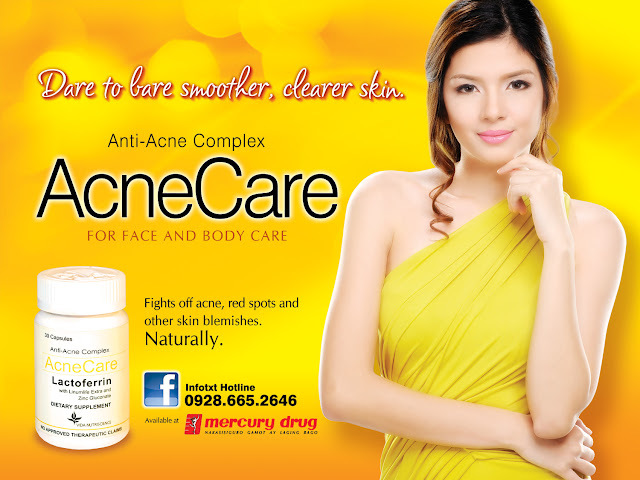 AcneCare is available in all Mercury Drugstores and Watsons Drugstores nationwide. You may also like AcneCare on Facebook here to know more about their products and to get acne tips every day! Thank you so much to Mr. Erick Vida and the Vida Nutriscience team for these products! You look so pretty arnie! lovin your clear skin! @Ava, haha weee thank you so much babe! ♥ Kilig, coming from someone who has pretty skin din!! @Roxy, you should!! :) Sounds so nice and promising, no? And I love the skin! ah!! i think i need to get myself some acne care! been getting breakouts now and then. haha!